Mohammad Zakaria has always been not only Jobedu’s friend but a part of our journey as well. 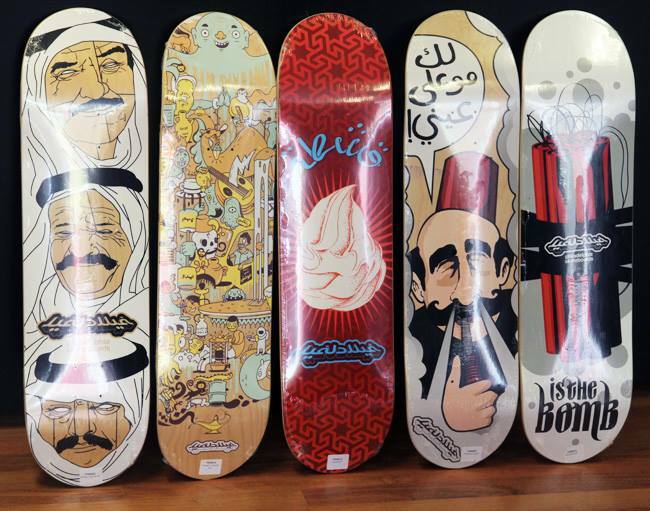 The founder of Philadelphia skateboards also happens to be one of the first people to explore Jobedu on video. Zakaria is in fact a computer engineer and was working in software up until he decided make a career shift and dive into the creative sphere where he belonged. Jobedu, a brand that was founded by two people who have sacrificed their day jobs to explore creativity, welcomed Zak on board with open arms. Having Zakaria on the team was a blast. His personality radiated with fun, creative and positive energy and it was apparent in everything he did. Even though our video equipment was terrible our videos somewhat ended up having a unique charm to them nonetheless. 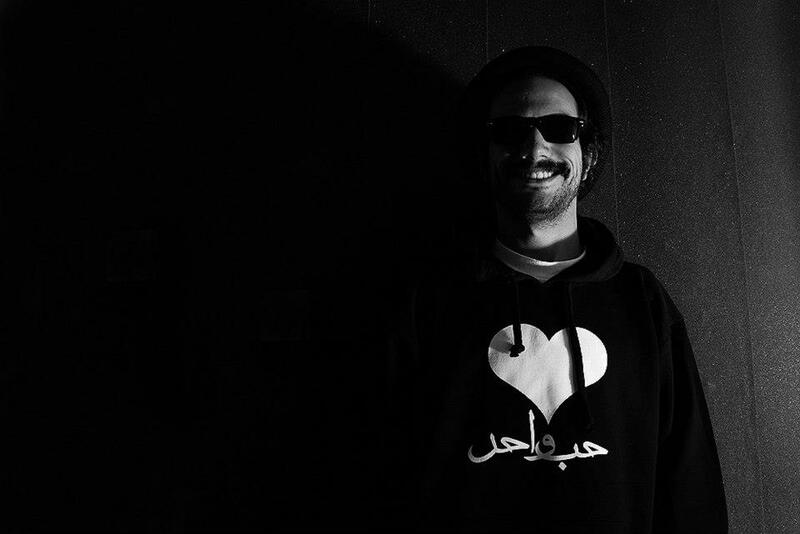 After taking Jobedu to the next level, Zakaria moved on his journey to focus on his first and true love: Philadelphia Skateboards. Thanks Zak. One love.